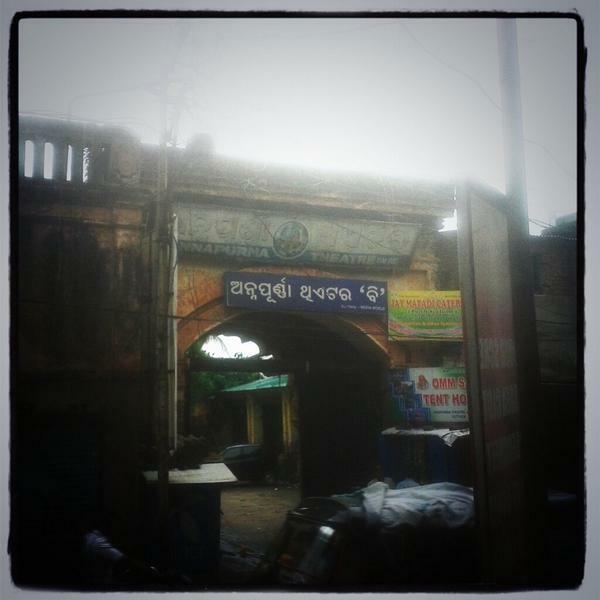 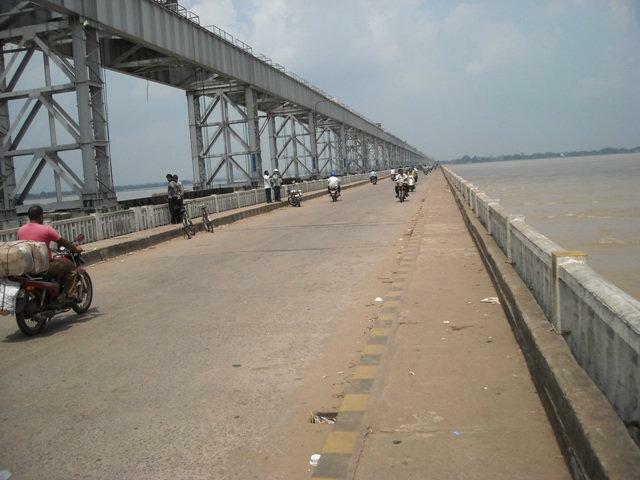 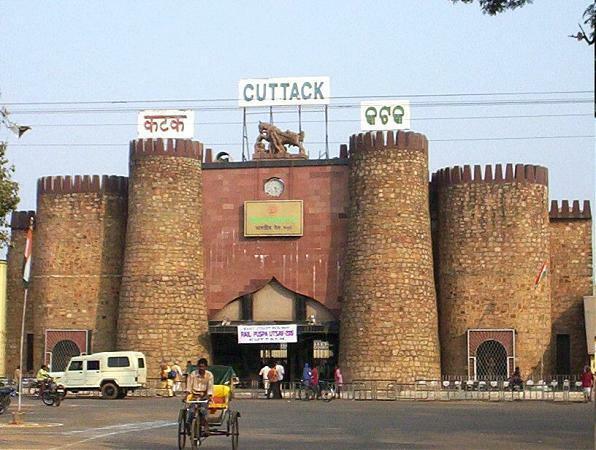 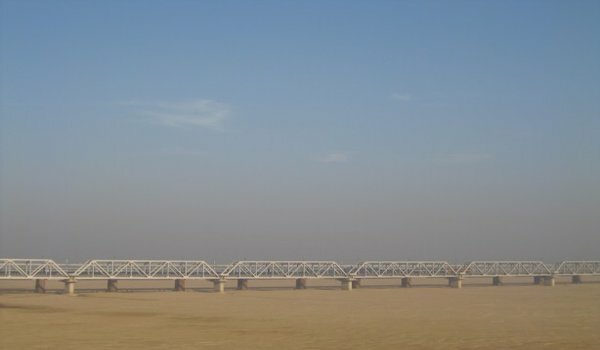 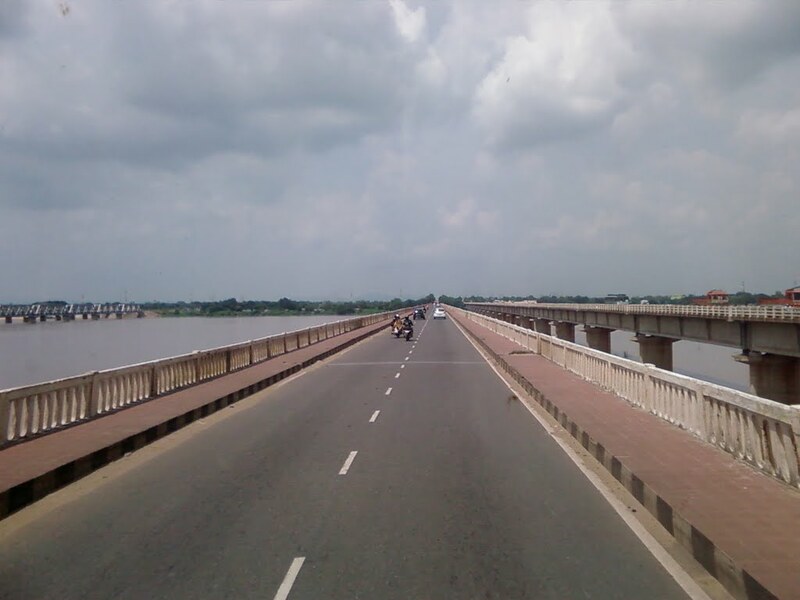 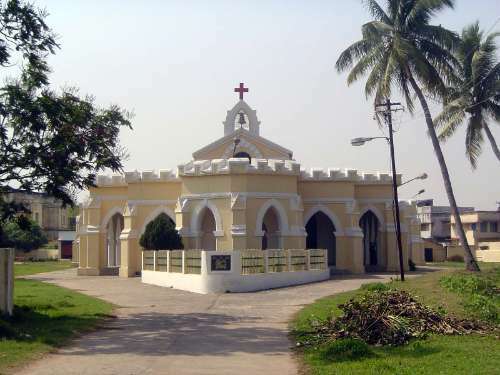 Cuttack (Katak) is the former capital city in the Indian State of Odisha. 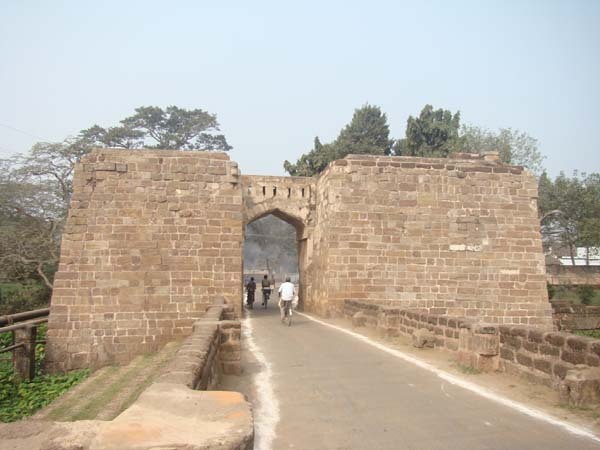 The Barabati fort, a reference around which this city initially developed. 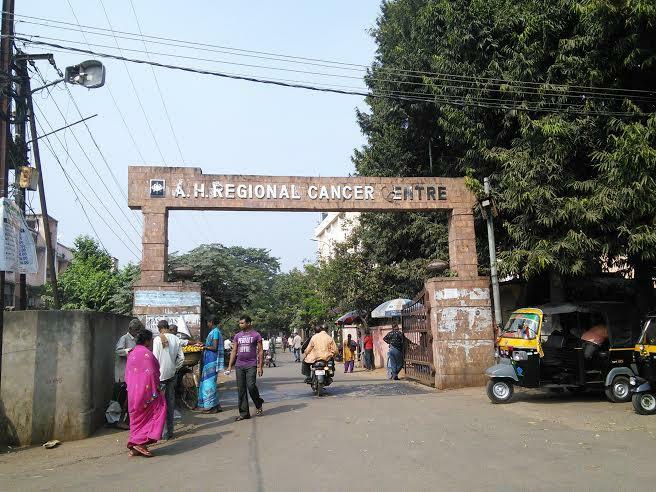 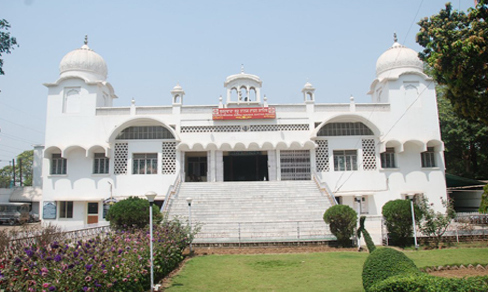 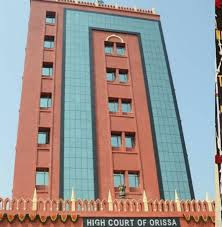 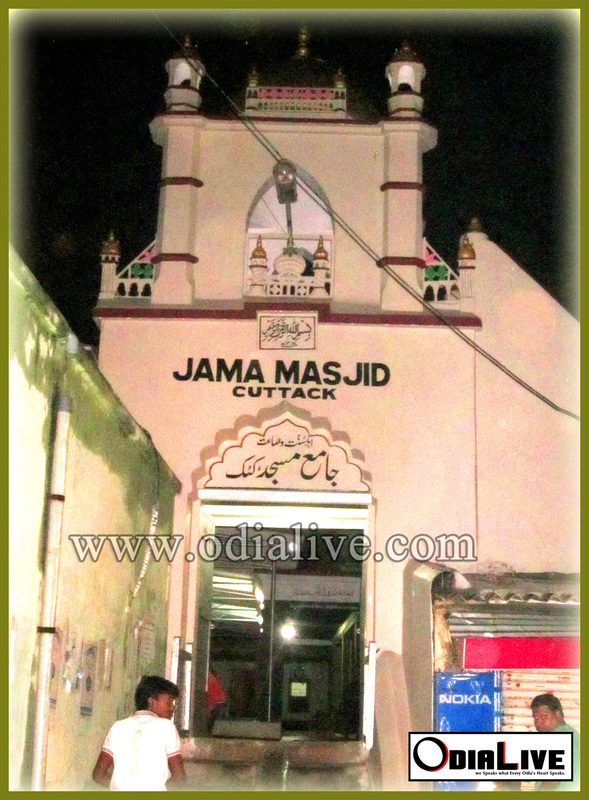 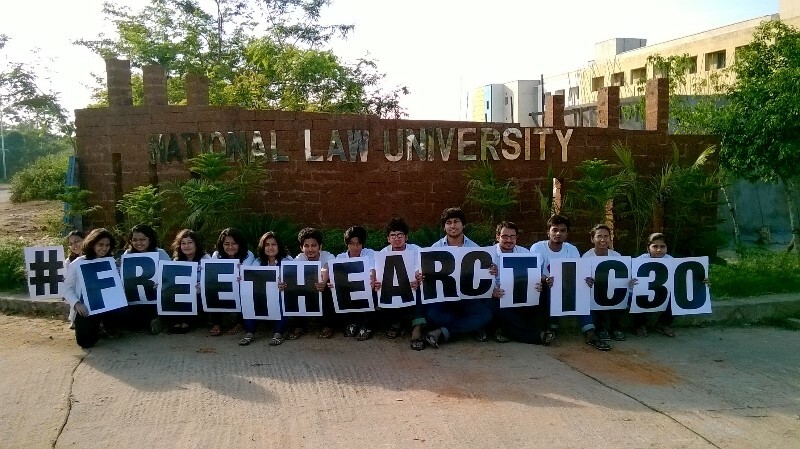 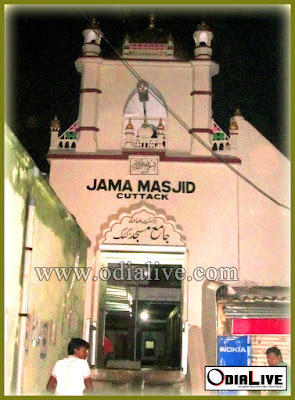 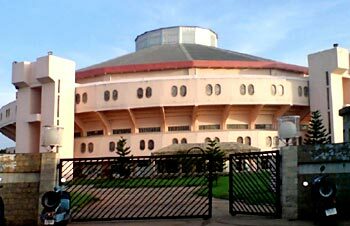 It is also called the judicial capital of Odisha as the Odisha High Court is situated here. 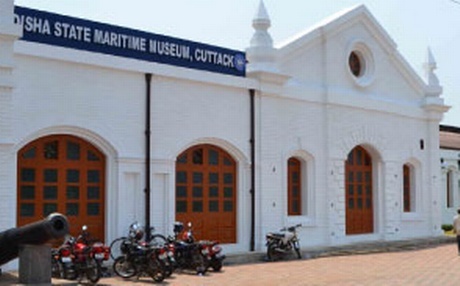 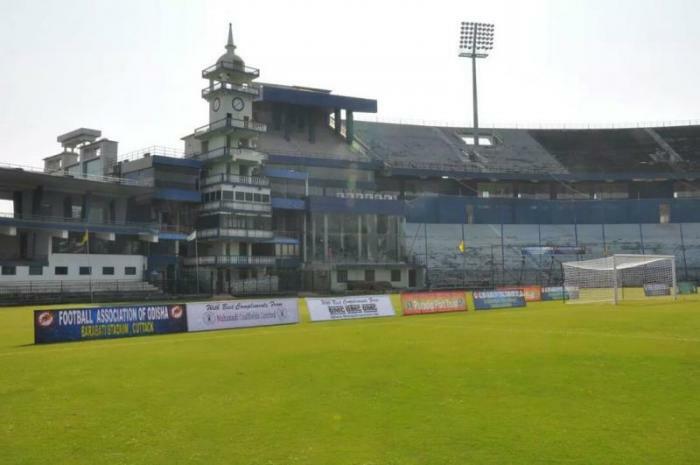 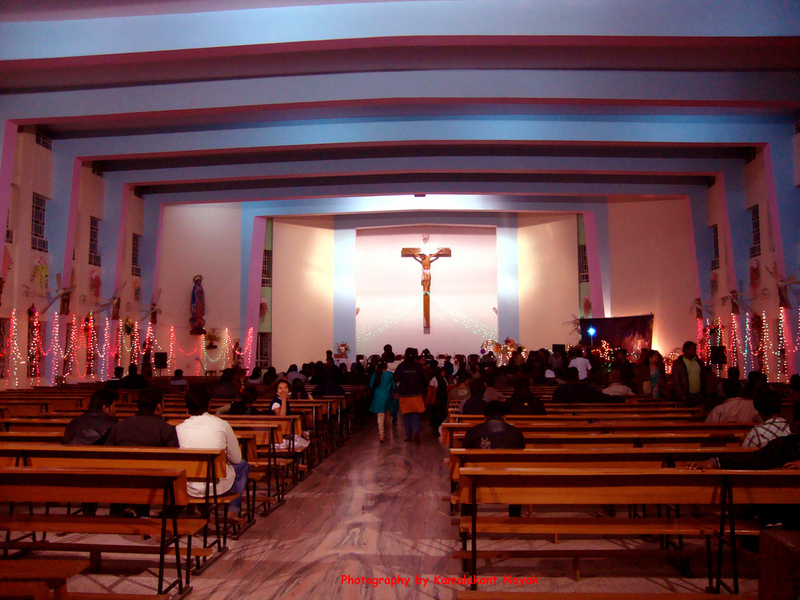 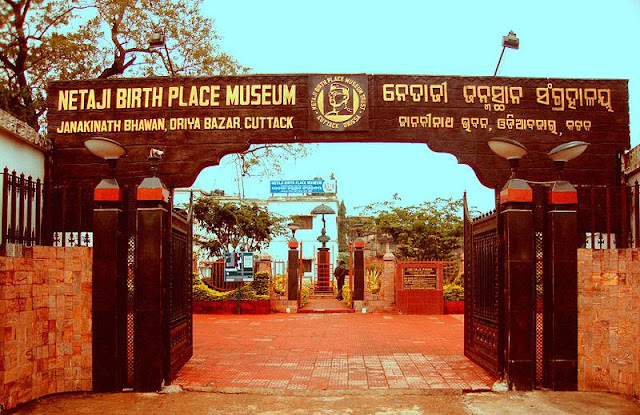 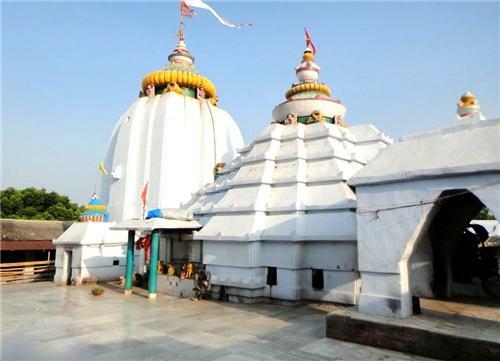 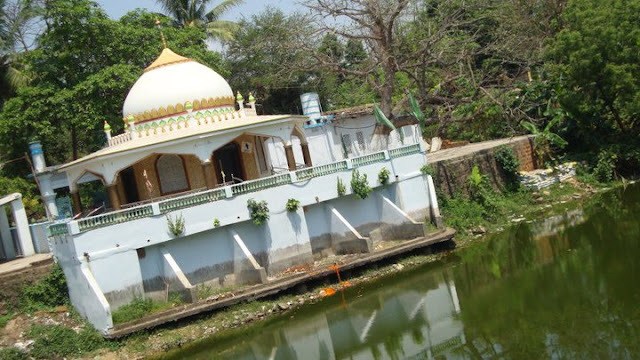 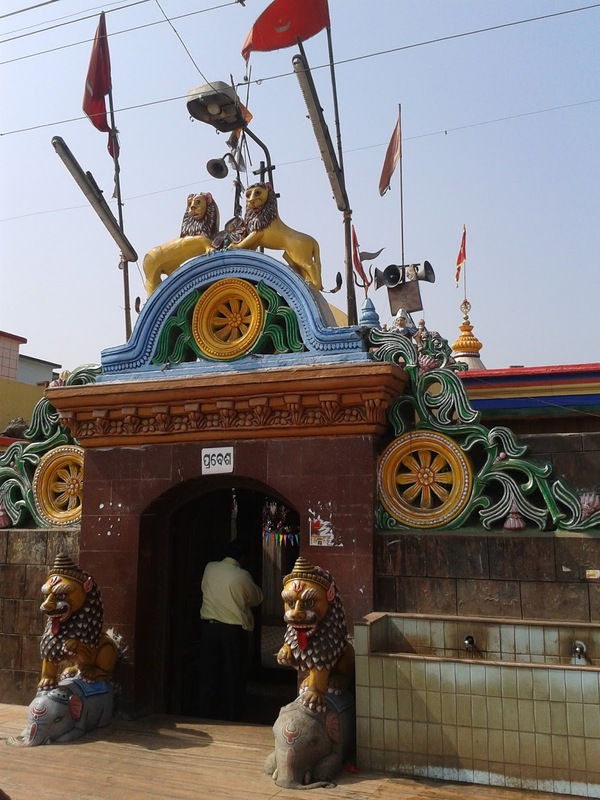 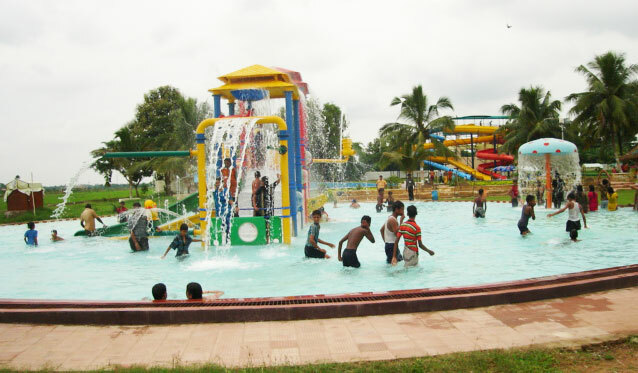 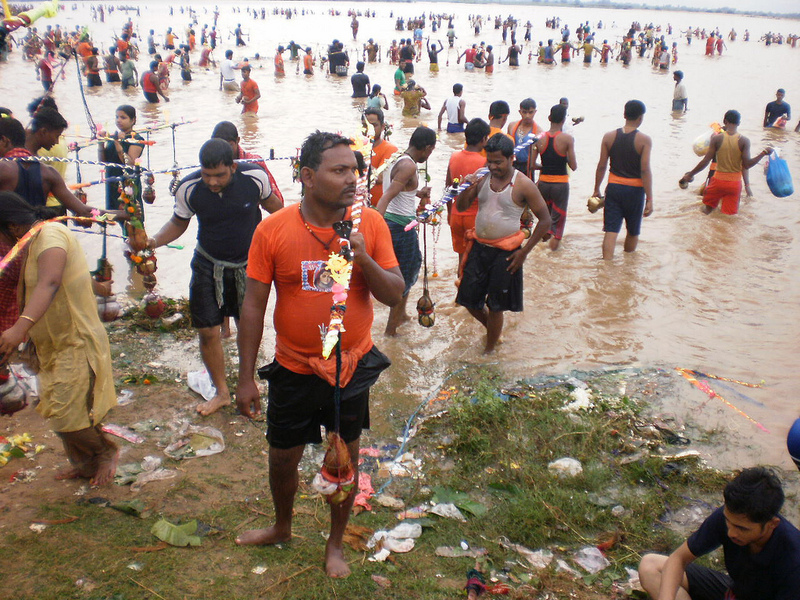 This post describes the top tourist places of cuttack in 2015.